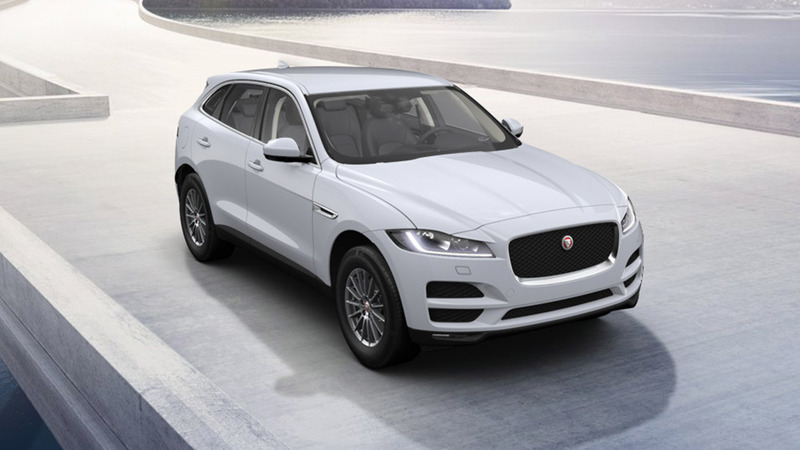 The Jaguar F-PACE is a performance crossover designed and engineered to offer the agility, responsiveness and refinement that all Jaguars are renowned for, together with everyday practicality and efficiency. 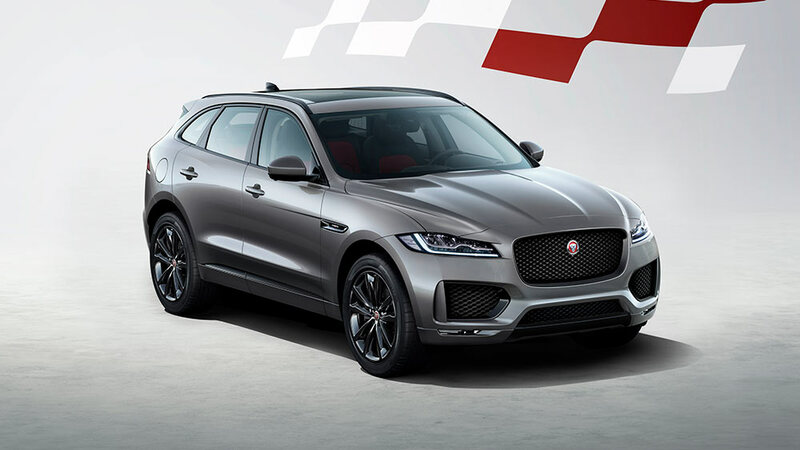 Developed using Jaguar's Lightweight Aluminium Architecture, the all-new F-PACE delivers on the promise of the breakthrough C-X17 concept vehicle and combines purity of line, surface and proportion with F-TYPE-inspired features such as the powerful rear haunches, fender vents and distinctive tail light graphics. For further information or to book a demonstration drive session, our team at Rybrook Jaguar Huddersfield, Warrington & Stoke would be delighted to introduce you to the F-PACE line-up. The bold front grille and the muscular bonnet hint at the performance potential of engines like the 380PS supercharged V6. Elements such as slender full-LED headlights, forged 22-inch wheels and short front overhang carry the design vision of the C-X17 concept through to production. 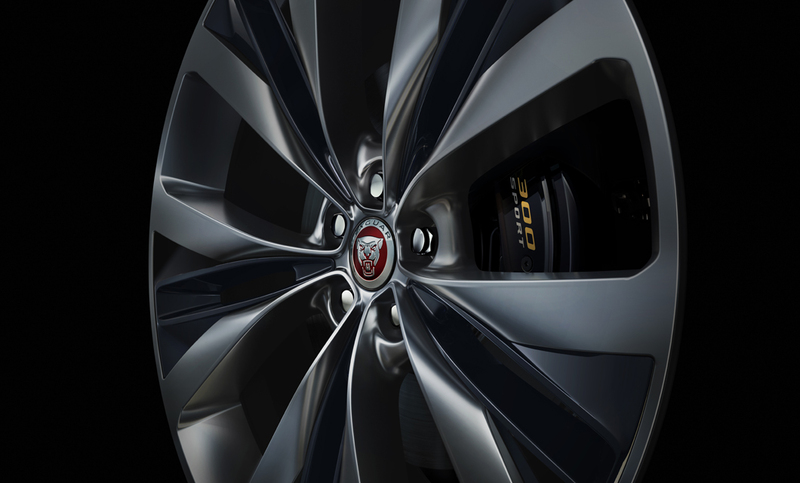 The Lightweight Aluminium Architecture gave the Jaguar design and engineering teams - now recognised globally as leaders in aluminium technology and design - the ideal starting point. It was created from the outset as a modular structure, so the wheels can be positioned exactly where they are needed to deliver the proportions, dynamics, and practicality essential for a performance crossover. 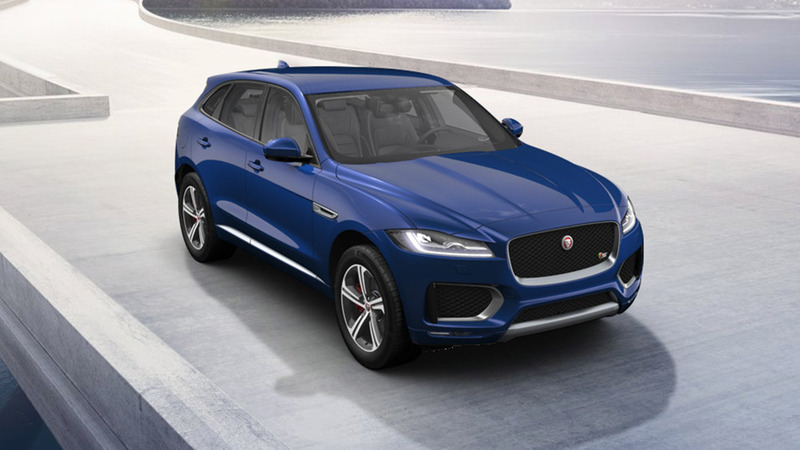 The F-PACE powertrain range consists of: 163PS 2.0 Litre Diesel Manual RWD; 2.0 litre 180ps turbocharged diesel RWD/AWD auto; 2.0 Litre 240ps Twin Turbocharged Diesel AWD auto; 2.0 litre 250ps Turbocharged Petrol AWD auto; 2.0 litre 300ps turbocharged petrol AWD auto. 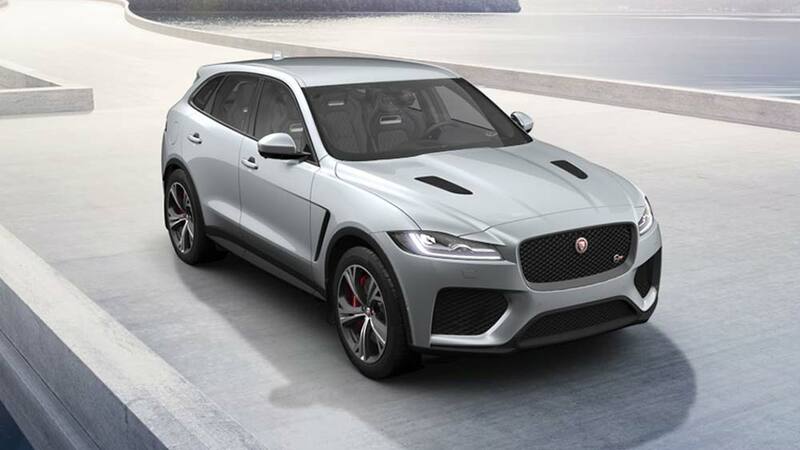 And the all new F-PACE SVR which boasts a 5.0 Litre V8 550ps Supercharged Petrol (Auto) AWD. Engineered to produce unrivalled responsiveness and everyday usability, the F-PACE provides a blend to suit your needs. 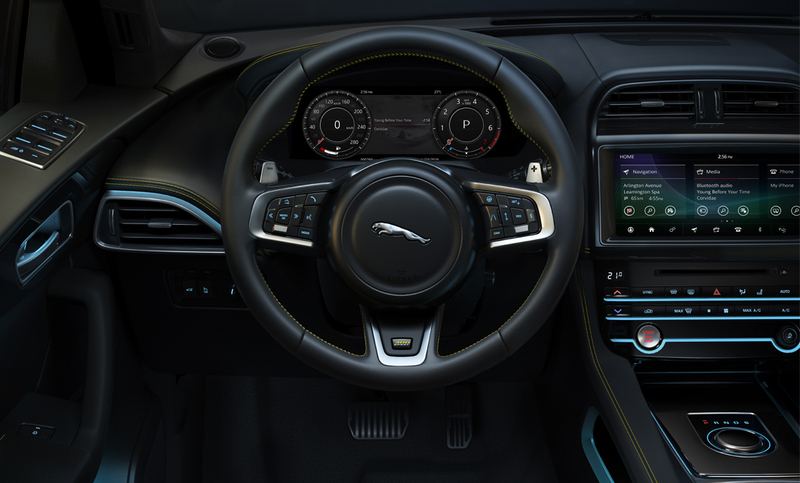 The F-PACE interior features the most contemporary of British craftmanship, the finest leathers and sophisticated finishes compliment the F-PACE’S new advanced technologies that augment the driving experience. The premium InControl Touch Pro system is based around a 10.2-inch touchscreen, this gives you the ability to configure your home screen, select various InControl apps or use the intuitive satellite navigation. The ambient lighting system allows the user to choose from a choice of ten different colours which highlight the finest interior cabin details with smooth pools of light. Sporting personality, accentuated with striking details. 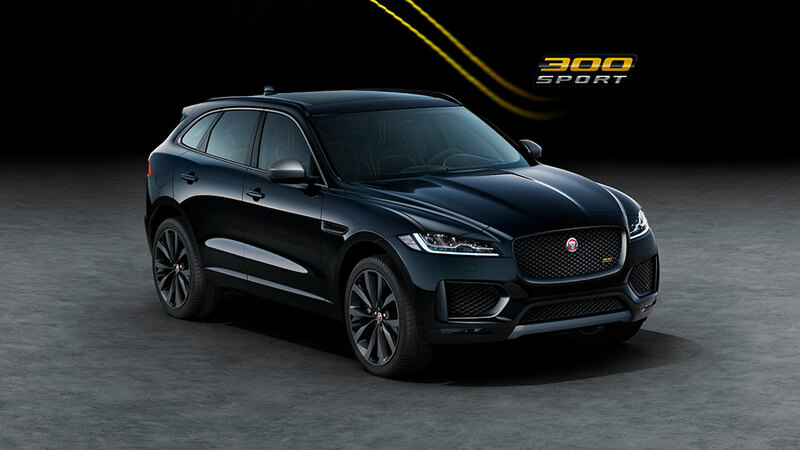 F‑PACE 300 SPORT exemplifies individuality. With a 550PS engine, F‑PACE SVR has been engineered for sheer power, exhilaration and a 0-60mph time of 4.1 seconds. 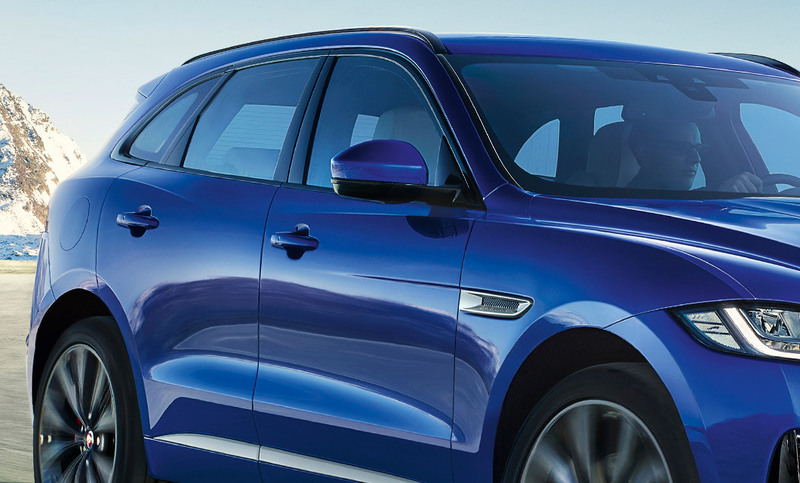 Interested in a NEW JAGUAR F-PACE?